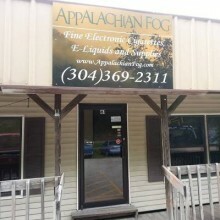 Appalachian Fog LLC is a premium vape shop in Danville, VA where you will discover all of your vaping needs and more. We carry a variety of brand name devices, hardware and accessories. 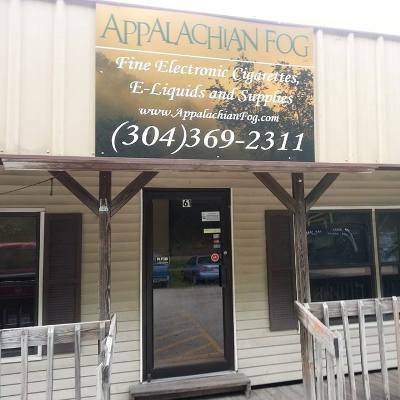 Stop in and check out what we have to offer.